Looking for rich, colorful wedding photos? Interested in candid and authentic photography for your big day? Let's chat! 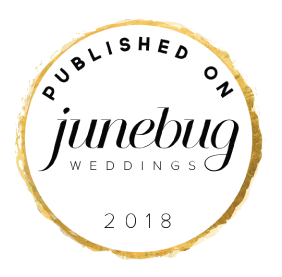 My wedding clients are based in NYC, Seattle, and beyond. Congrats! You're getting married! But here's something important to note. Your wedding will not be the most important day of your life. Your wedding does not represent the best day of your partnership, or the best day you'll ever experience as a couple. Instead, your wedding represents one wonderful day of celebration and your love will continue to grow, blossom, and flourish! This is the start of an amazing journey, represented in a great party that you get to share with family and friends! After the big day is over, quality wedding photography ensures that you will get to relive those memories over and over again. By selecting me as your wedding photographer, you can trust that I will work my hardest to preserve candid, and loving moments. These images will be shared for generations and trust me, I will be getting teary-eyed right there alongside you. - Capture classic, important posed portraits and also capture the natural, candid moments - which are my favorite! Now, let's talk pricing. The nitty gritty! Below represents my three most popular wedding photography packages to help guide the process as a starting point on our overall discussion together. There are many add-on options to customize your wedding photography preferences so together we can create the best plan. As a wedding photographer, I am primarily booked in Seattle / the PNW and New York City. However, I'd love to travel to your destination! 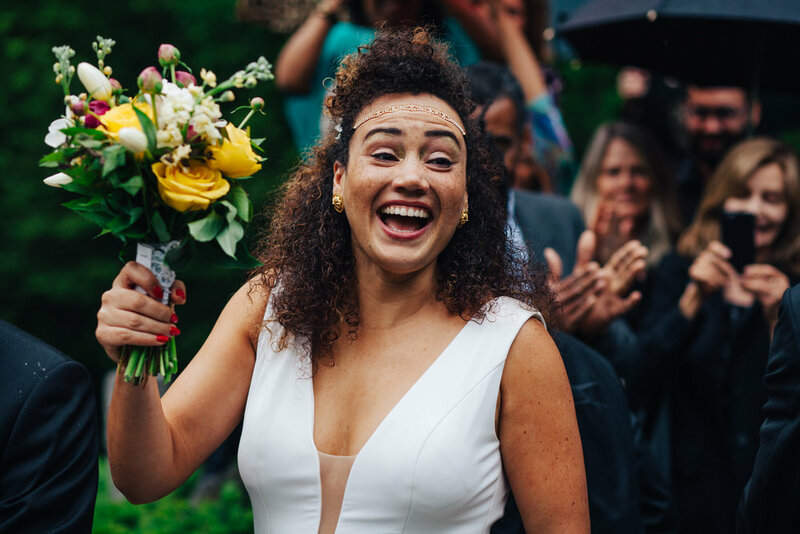 I proudly photograph all celebrations of love, including LGBTQ+ weddings.